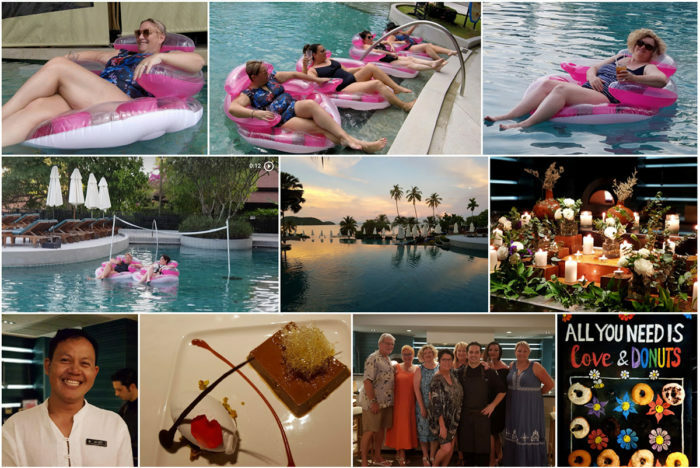 After great success in 2016 and 2017 Mrs Woog ventured back to Phuket with a wonderful group of like-minded traveling companions again for 2018. For one glorious week at the end of October we had the pleasure of watching (and encouraging) a group of lovely ladies kick their feet up and take a little time for themselves. 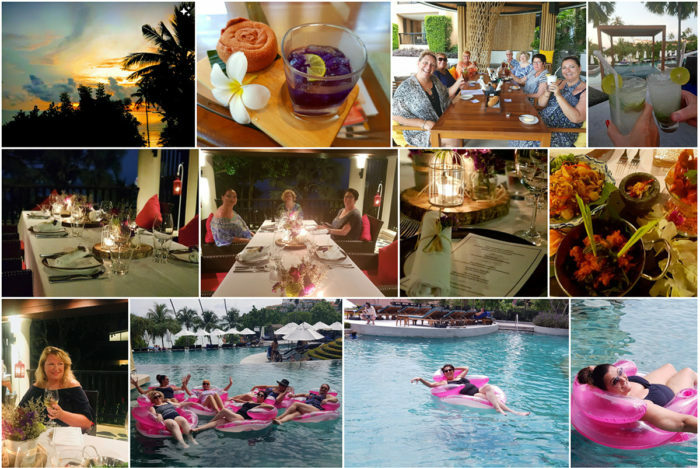 This trip was filled with delicious food and drink, great company, relaxation, days by the poolside, sight seeing and smiles all around. 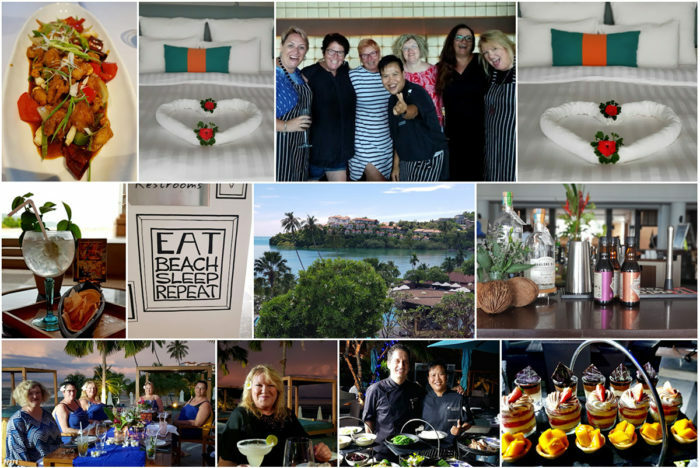 It’s rare to see women take the time to unwind and do something for themselves, but luckily we documented the experience and hope to see each and everyone again next year.